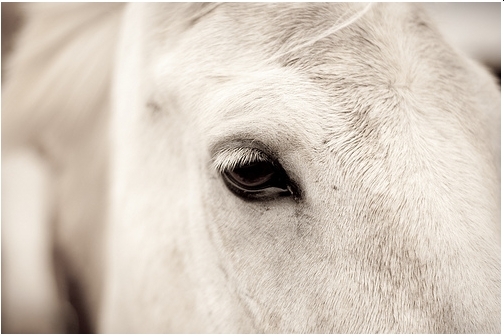 Home / Horse Care / What Kind Of Western/trail Saddle Should I Buy? When you get a horse, and then start looking out for the right equipment, one of the main questions that you are sure to be asking is “What kind of western/trail saddle should I buy?” and quite rightly so. 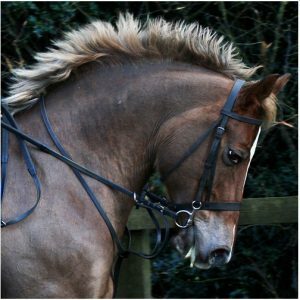 A saddle will be responsible for the comfort of both you as well as your horse, and of course, a saddle incorrect for the purpose can cause injury to you both as well. The Western saddle is based on the needs of cowboys who need to spend major part of their day on horseback. They have to carry out most of their tasks on horseback. 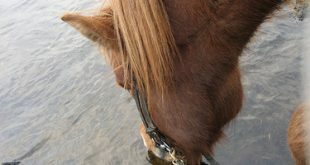 Thus, it becomes all the more an important necessity that the saddles are more comfortable, both for the rider and the horse. 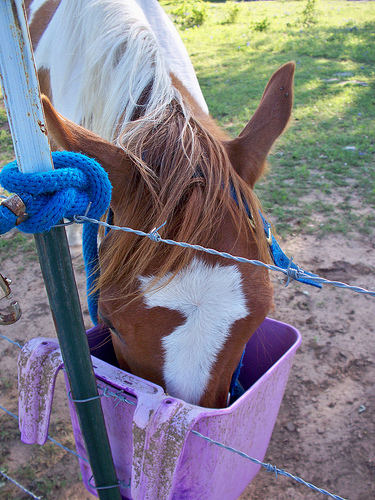 They also transfer the weight more evenly across the saddle, making it easier for the horse to carry you. In addition to that, Western saddles are usually built keeping specific purposes in mind, and this means that they usually have special parts built in to tackle the extra equipment better. The seat is flatter and therefore somewhat more comfortable. Horn is stronger and higher so you can even hold on to it. The skirting is also short, allowing for better leg cues. Rigging is usually reinforced for any type of roping. Comes with multiple ties that hold your gear in place. Comes with different cantle settings for either comfort or protection. The rigging is built into the skirting. The swell tilts forward allowing more space for you to handle your gun. Seats are snugger and made of suede. Weight less than other saddles, to compensate. Cantle is higher to keep you more secure. Roughout fenders are integrated to keep you more stable. Horn is higher, in case you need to hold onto. Cantle is higher for additional support. The seat is deeper, keeping you snugger. As the name suggests, these are built light and in a way to keep you comfy even on long rides. Center-fire rigging that prevents the saddle from tripping. Have multiple strings to attach gear. Comes with a high horn. The rigging is reinforced for the purpose. The stirrup is slim and has a back cinch. The fenders and jockeys offer better grip because they’re made of rougher leather. The seat is mainly flat, but rises just a little at the pommel. 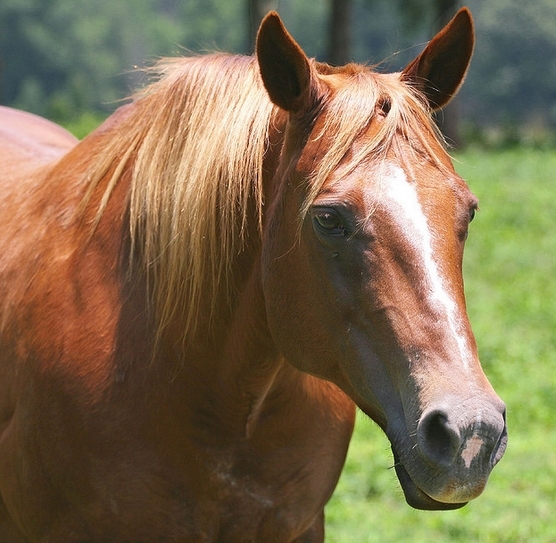 The saddle is a close contact one, so you have better contact with the horse. The pommel and horn are lower so you have better movement with the reins. The seat is flatter so your hips are comfortable. Most often these saddles are made for shows and therefore come with decorative patterns. These saddles are usually heavier and sturdier. The seat is hard and comfortable for day long use. 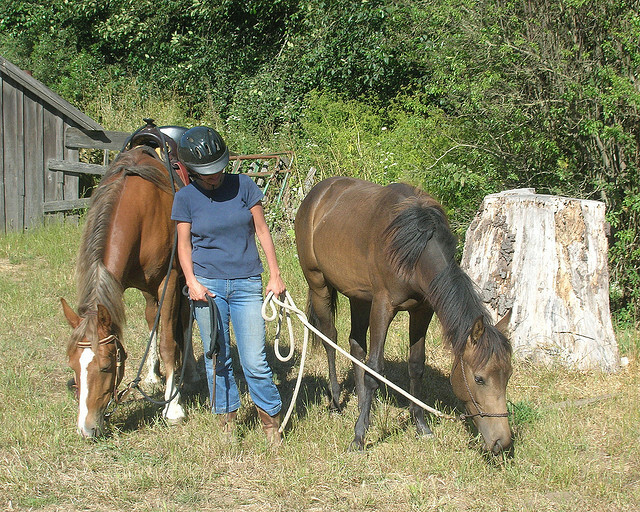 Uses plate rigging that is most comfortable for horses that are ridden throughout the day. Since these are for shows, they always come with a lot of detailing on the tools. These saddles come with close contact and lower horn so that reining the horse is easier. Seats are balanced so that the rider stays in position. Comes with silver detailing on the saddle. Comes with pocket seats that keep you snuggly in place. The rigging is reinforced, again for protection. 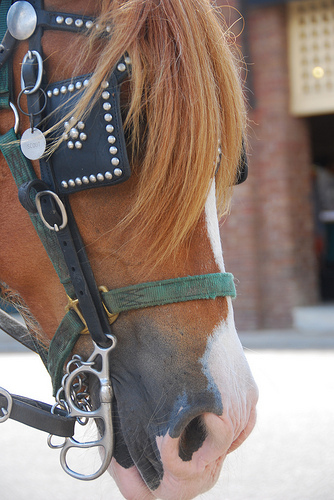 Because of its purpose, these saddles allow closer contact with the horse. The jockeys and fenders are rough to allow for better grip. Comes with multiple rings and dees so that you can attach different devices needed for training the horse. Depending on your need, invest in a saddle that will best suit your purpose. And you will see that the ride is better for both you and your horse. “What kind of western/trail saddle should I buy?” is definitely not a light question to answer. But now that you have the answer, you and your big boy are more or less trail ready! 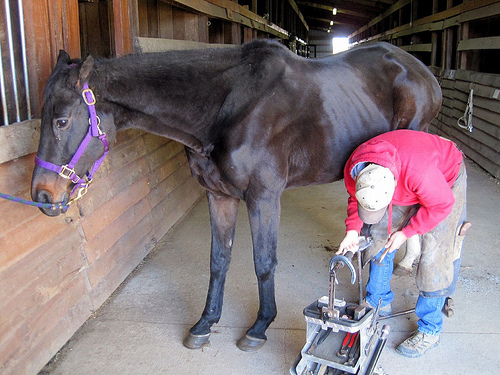 Next Why And When Does Your Horse Need Horse Hoof Oil?